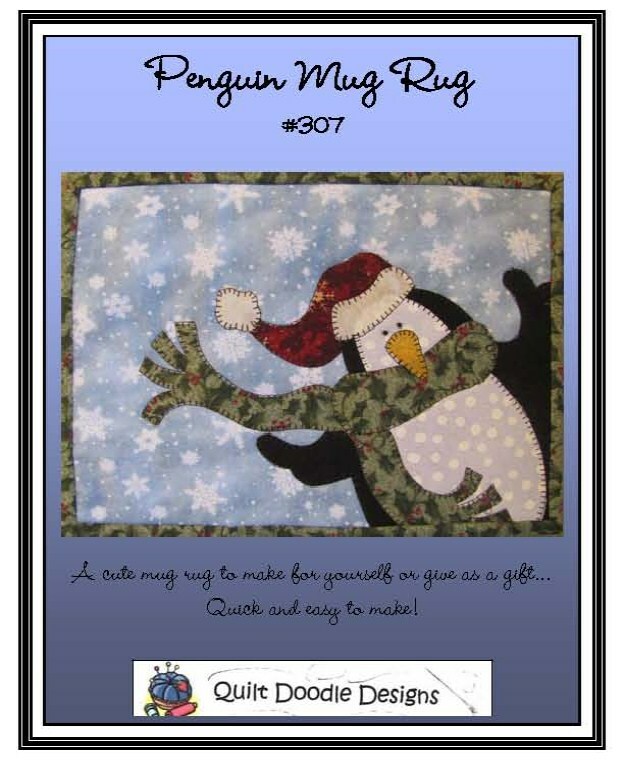 New... Penguin Mug Rug Pattern! 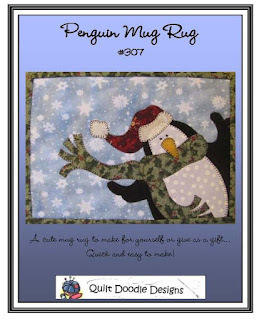 Let this cute penguin warm your heart... a cute mug or candle mat to make for yourself or give as a gift. Only $4.99! 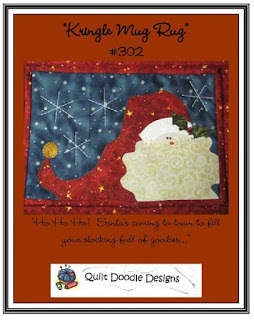 Also new...Kringle Mug Rug pattern! Finished size 7" x 10" and only $4.99 as well!